« Music at the Museum: Curtains Up! The Vanier Museopark invites the citizens of the former Eastview Municipality to our next edition of the Eastview Breakfasts. 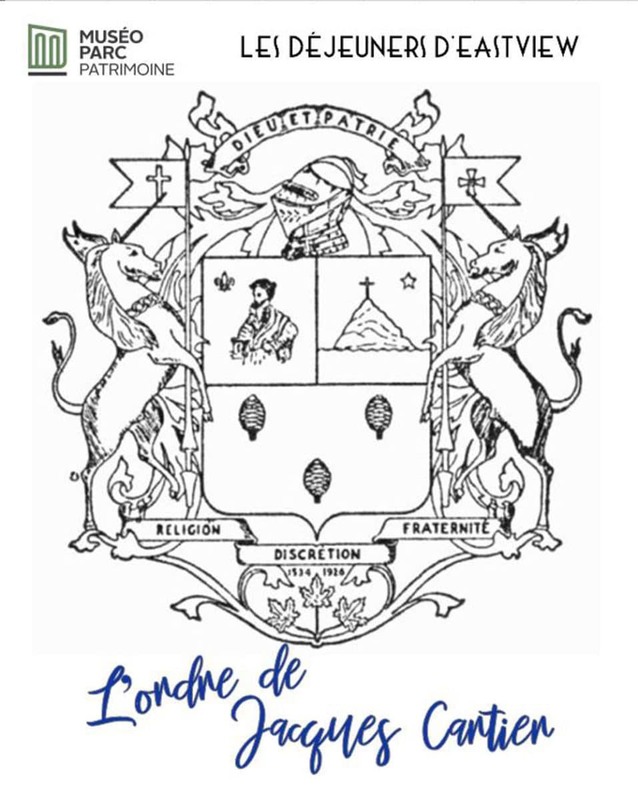 The theme of our next meeting on Thursday, February 7th at 8:30am at the Sugar Shack, will be the Secret Order of Jacques Cartier. Interested parties are encouraged to bring photographs or other archival material. The Vanier Museopark will take this opportunity to gather information that enriches the memory of the former city of Eastview. Free admission, offered in French.